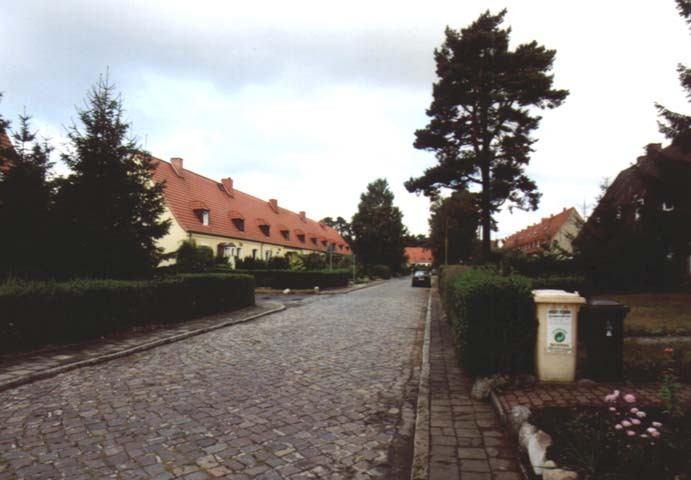 In Karlshagen, about 7 km south of Peenemünde, a settlement for the engineers and scientists was built. The settlement also included the railway station "Karlshagen Siedlung" with 4 tracks and 3 platforms, which were connected by a tunnel. 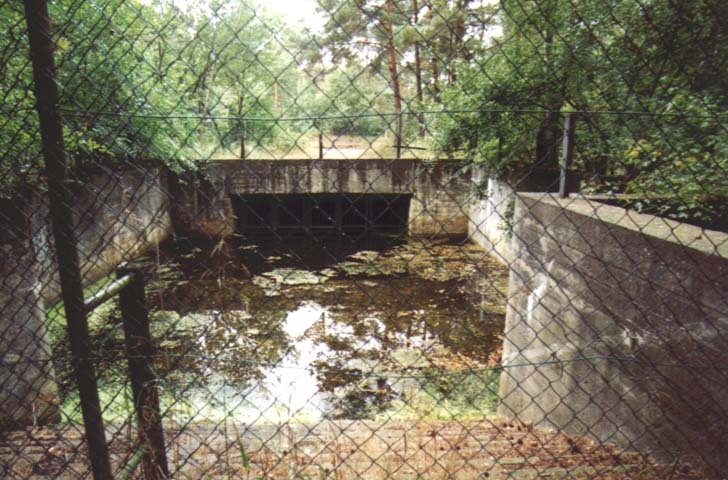 The large part of the settlement was destroyed in the allied bomb attack of August 17th/18th, 1943. After the war, the officers of the Soviet army were accommodated here first, then the officers of the GDR air force. 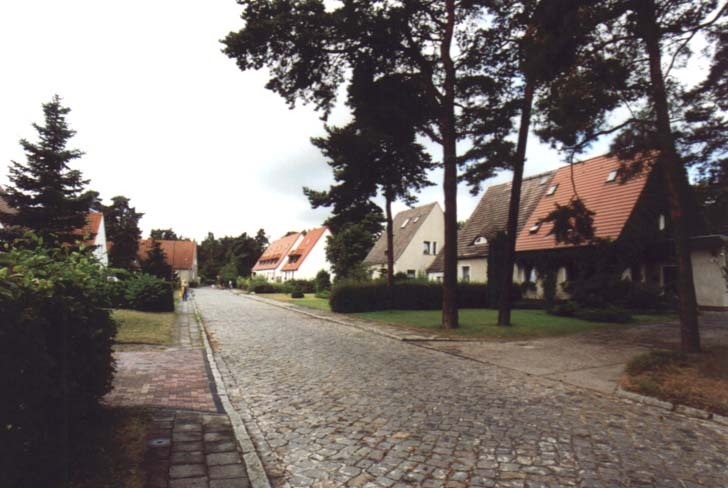 The original buildings only remained in the Waldstrasse until today. of the station "Karlshagen Siedlung"